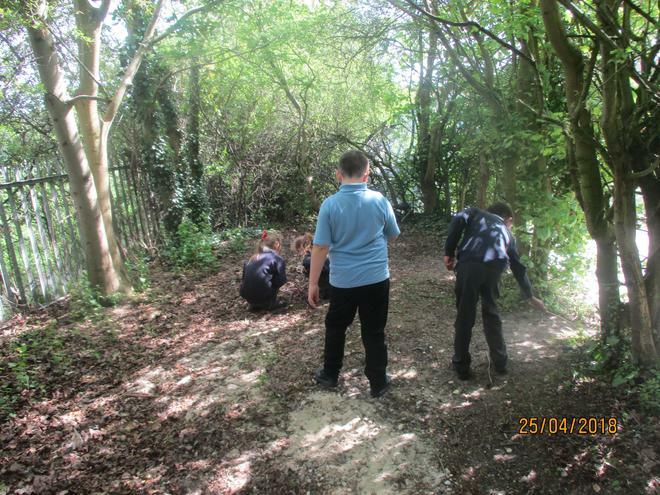 This year at Cherry Tree the Eco-Council will be continuing their work towards us becoming a Green Flag school. 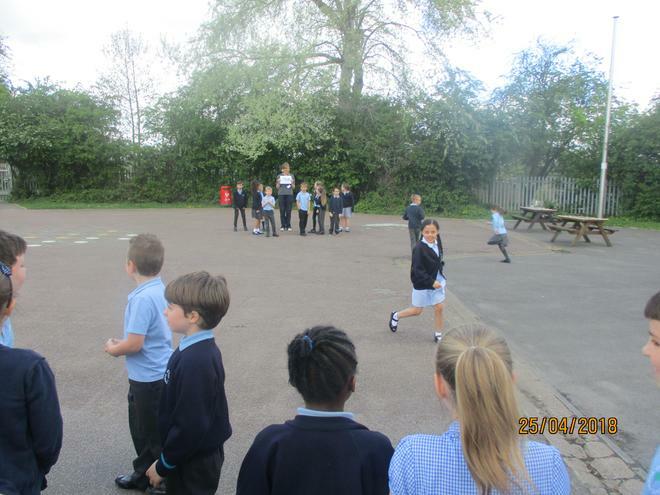 · Energy- we need to reduce the amount of electricity we are using. · Healthy Living- we need to focus on creating and maintaining a healthy body and mind. 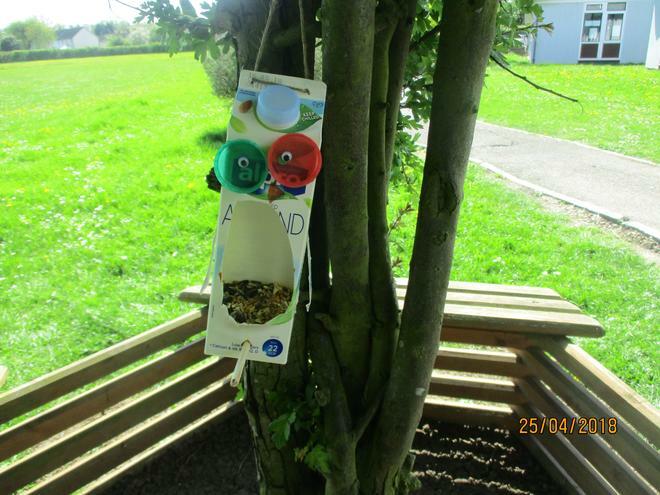 · Litter- we noticed lots of litter in the park next to our school and some litter on the playground and field. Over the academic year, we will be working on these topics to make our school more environmentally friendly. Keep checking this page for photos and up to date information on our mission to gain Green Flag accreditation. 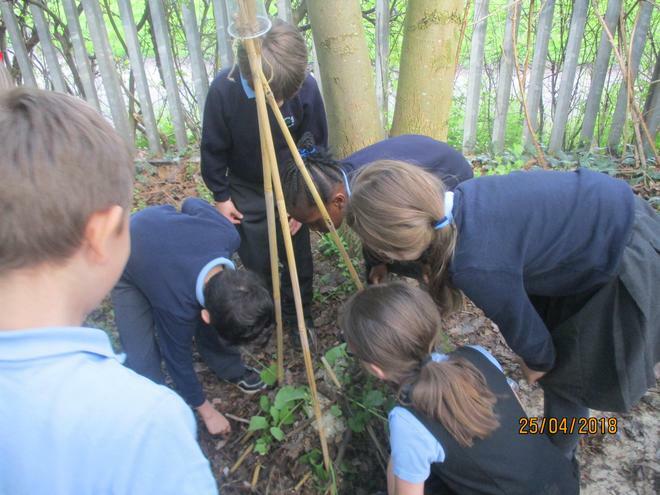 If you want any more information about Eco-Schools, please visit http://eco-schools.org.uk/. There is plenty of useful information on their website about how you can help us. Over the past two weeks we participated in Switch Off Fortnight which is a whole school initiative to think about how much electricity we are using and ways we can reduce the amount we use. Over the two weeks, we saved 6.06kWh each day. This could lead to us saving over 1183kWh per year which will not only help save the environment and make our school more eco-friendly but also enable us to spend less money on electricity and more on resources and equipment for our school. We are hoping to keep the reduction in electricity going to have the most positive impact possible. Following our successful Switch Off Fortnight campaign, we are delighted to announce that we have achieved our Eco-Schools Silver Award! 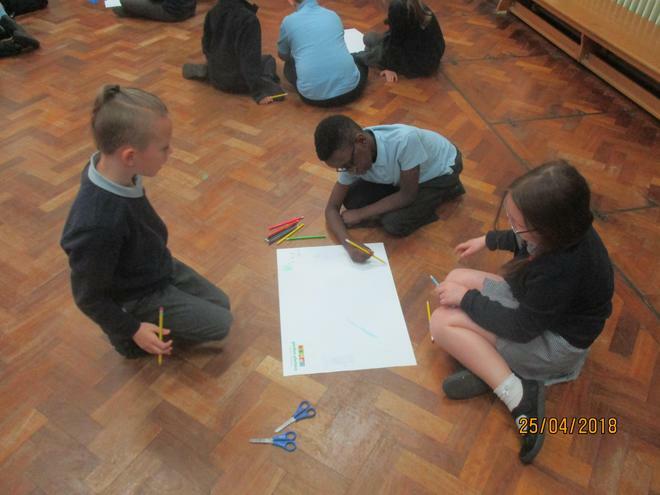 The eco councillors have worked very hard this term to complete lots of different activities related to saving electricity including making signs for all classrooms, posters to educate adults and children about the use of electricity and how we can reduce it, using data and results from our campaign in lessons to create graphs as well as holding regular meetings to update all adults and children on our work and how they can help us. 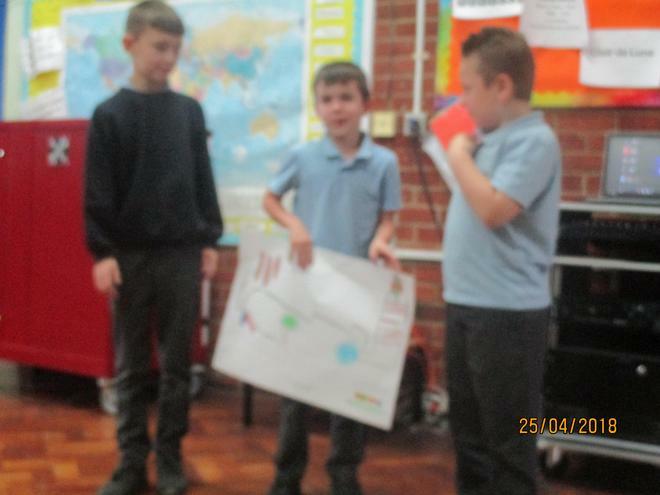 We were also joined by a parent governor for our meeting on saving electricity; he helped us with ideas for saving energy and how we could display these in school. We are now going to continue our work on saving electricity as well as working towards our Green Flag accreditation. 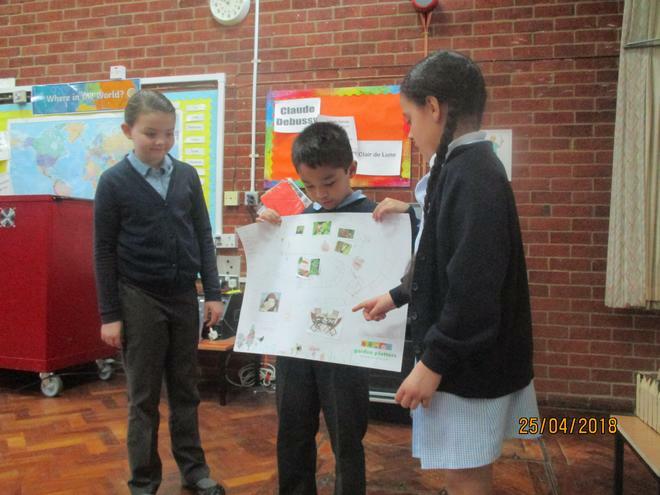 A big well done to the eco-councillors! 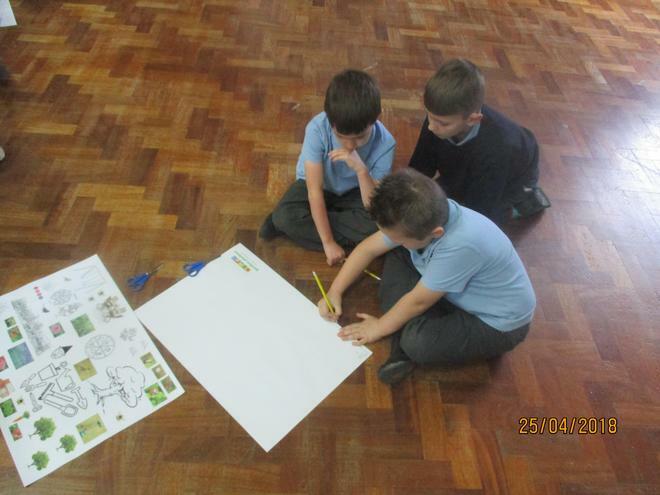 On Wednesday 25th April, the Eco- Councillors from Year 2, 3 and 4 were joined by some of their classmates to participate in a workshop with ‘Garden Plotters’. 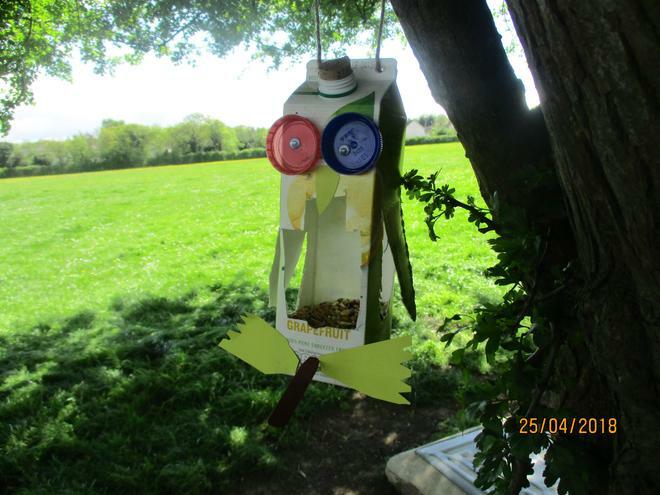 Garden Plotters are a team of professional garden designers who work with children in their own school environments. 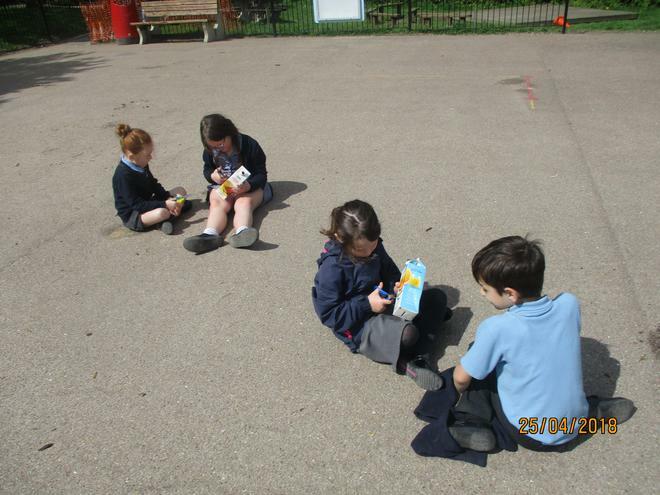 The morning began with designing gardens using a range of items. 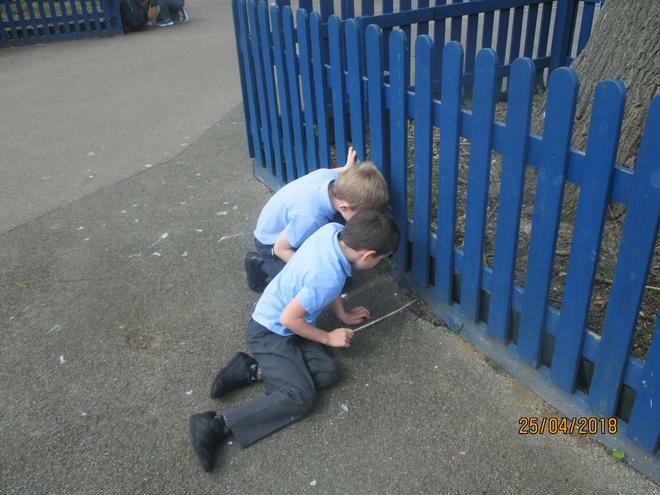 Then the children participated in a quiz to learn more about the insects we could find in our school grounds, followed by a mini-beast hunt to find insects. 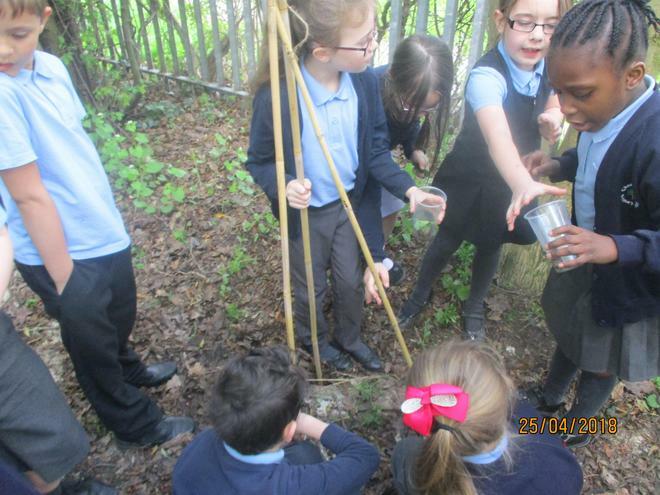 After, they created a bug hotel using leaves, sand, sticks, rocks and mud so the insects have somewhere to live. 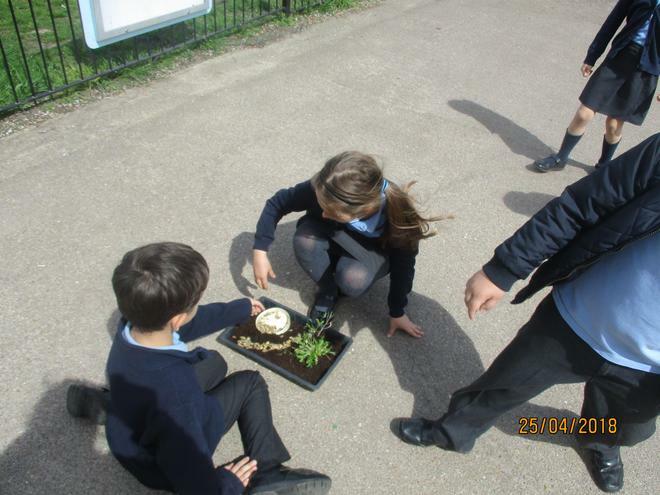 During the afternoon session, children used compost and gardening tools to create their garden design. 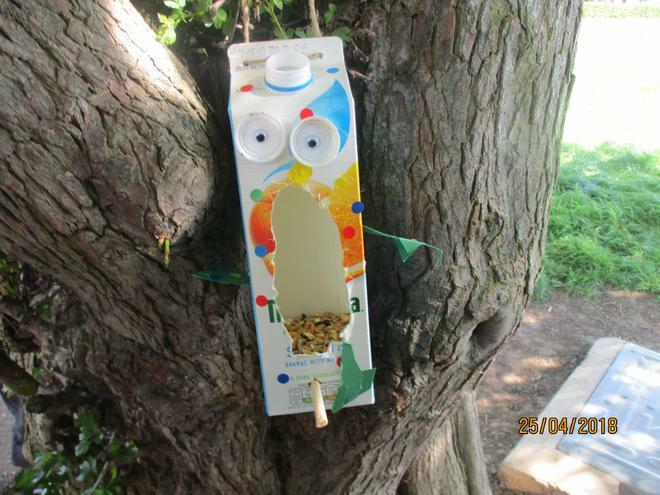 Then they created a bird feeder using recycled materials to attract birds onto the playground. 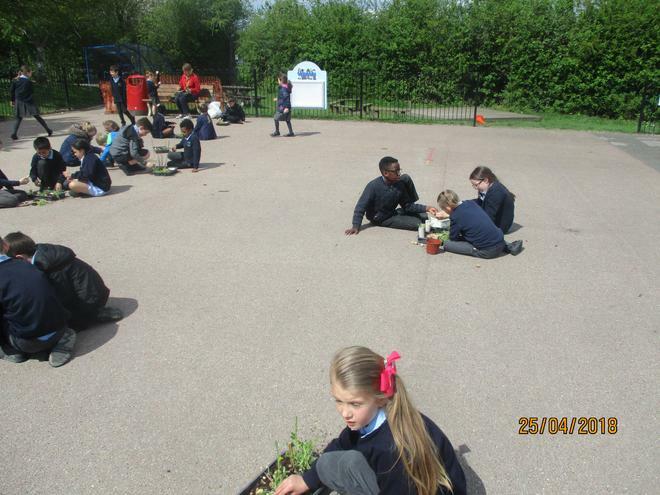 Finally, the children planted their own flowers to take home and look after. 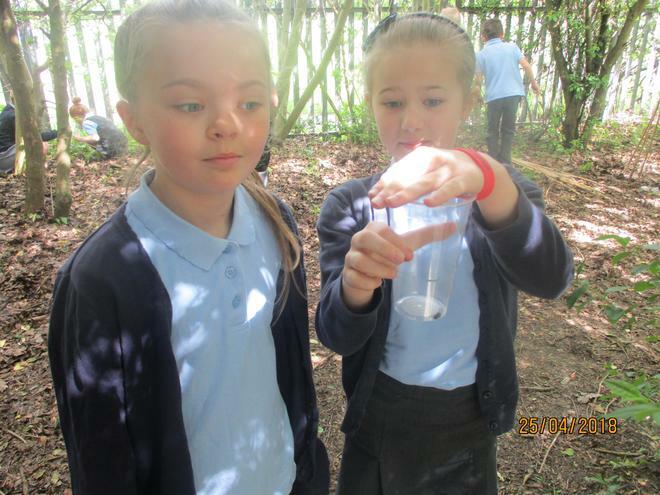 A great day was had by all children and we learnt a lot about living things in our school grounds and how to look after them.